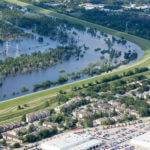 Our client, a local Texas church, has filed a lawsuit against Church Mutual Insurance Company after its wind and hail damage claim was wrongfully denied under Texas law. 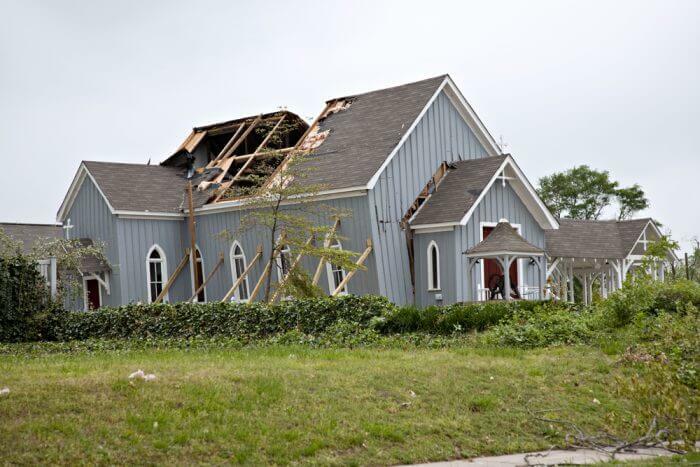 On April 25, 2016, a wind and hail storm swept through Bexar County and caused significant damage to the roof, exterior, and interior of the church’s property. 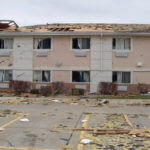 Immediately upon discovering the damage, the plaintiff filed an insurance claim with Church Mutual and asked that the cost of repairs be covered pursuant to the policy. In response to the claim, Church Mutual assigned representatives, adjusters, consultants, and agents to the plaintiff’s file that were inadequate and improperly trained. Specifically, Church Mutual assigned the claim to an internal representative, as the local claims representative charged with assessing damages under the policy. The internal representative failed to perform a thorough investigation of the claim and performed a haphazard inspection of the property. The internal representative failed to acknowledge clear and visible damages to the church and its school’s roof system. The internal representative only estimated damages for the metal components of the roof and to comb out the air conditioning fins. The representative refused to concede the roof system itself had been compromised and that interior damages would clearly continue to occur because Church Mutual did not provide a full roof repair and replacement. Church Mutual relied on the representative’s substandard investigation in determining what amounts, if any, to pay on the plaintiff’s claim and failed to perform its own investigation. As a result of the haphazard inspection, misrepresentations, and inadequate investigation, Church Mutual ultimately denied the plaintiff’s claim. Our client alleges numerous violations of the Texas Insurance Code, including the failure to effectuate a prompt, fair, and equitable settlement of a claim, failure to adopt and implement reasonable standards for the prompt investigation of a claim, and refusal to pay a claim without conducting a reasonable investigation. Many church owners learn the hard way that insurance companies are sometimes less than honest. If your church or other religious institution suffered property damage, contact the church insurance claim lawyers at Raizner Slania LLP. We are experienced handling insurance cases for religious organizations and other non-profit groups, and we can help you get the compensation you deserve under your policy. Call today to schedule a free consultation.